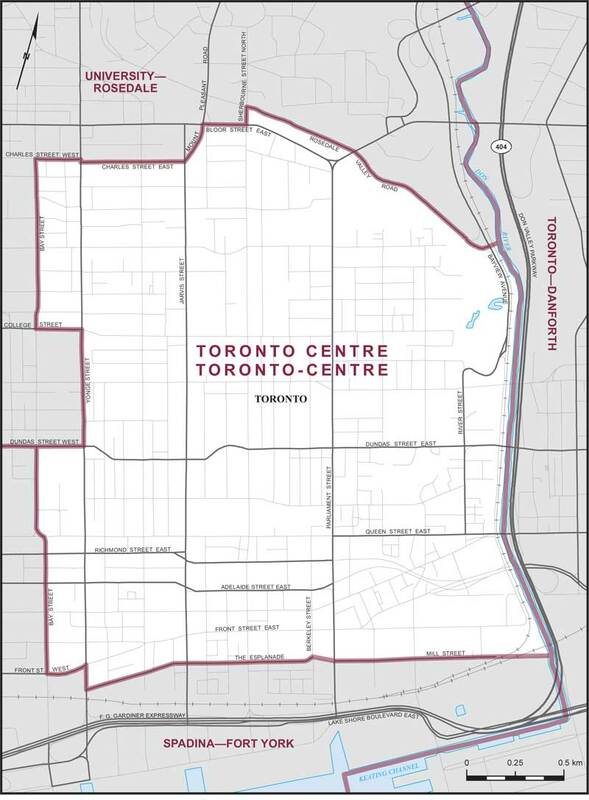 If you live in the area bounded by the map above, we share a community and Street Health needs your support. Take action to help us keep the pressure on every level of the government to reverse the Province’s decision to shut down our Overdose Prevention Site. Please make use of our easy-to-print templates (below) to send a clear message via letter or email to our political representatives that, if they allow our life-saving Overdose Prevention Site to be shut down, it will have dire consequences for the whole community.